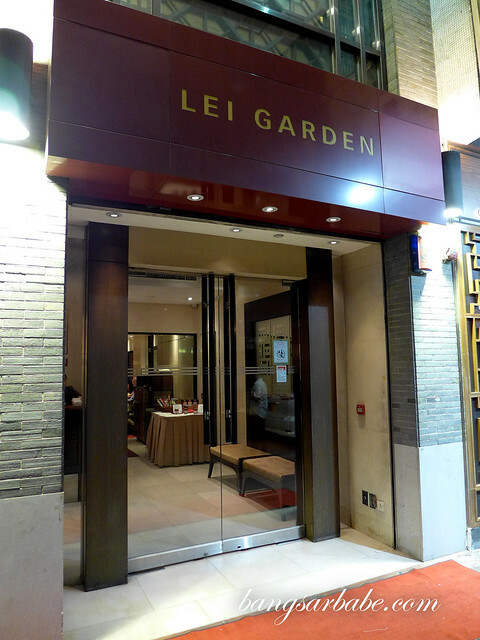 Lei Garden in Mongkok has 2 Michelin stars and that was where rif and I went with my parents during our Hong Kong trip last October. Like most popular places in the city, reservation is a must. Otherwise, you risk waiting at least 45 minutes for a table to open up. 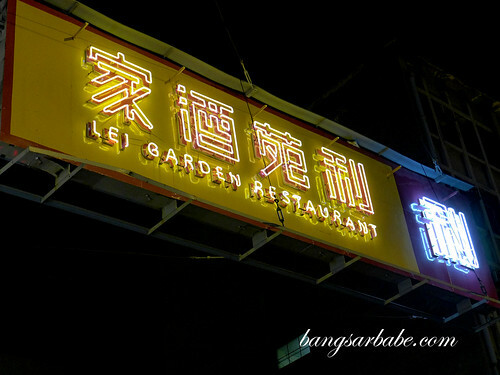 The decor is typically Chinese and service is what you would normally expect in Hong Kong — hurried. 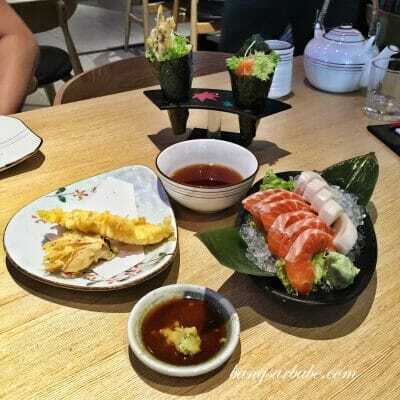 Hesitate for a second and they will attend to the next table, which means you will only get your food much later. So unless you have a secret stash of bread/biscuit in your bag or are prepared to watch as others eat, be decisive. I know we were. 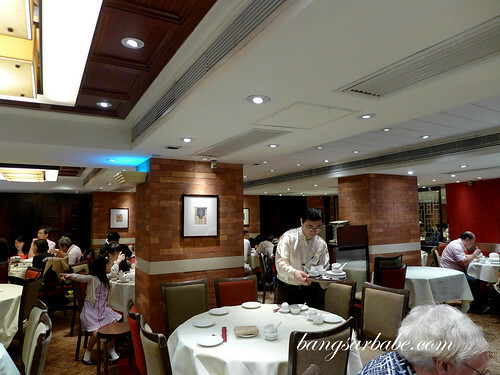 Ordered half a roast duck, siew yuk, stir-fried asparagus and scallops to share. It was a very good meal. The roast duck was seriously wicked. 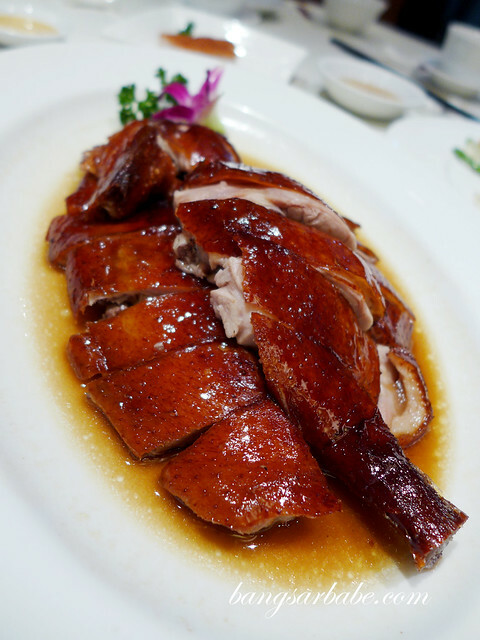 If you think Four Seasons or Gold Mine London’s roast duck is good, wait till you try the one from Lei Garden Mongkok. 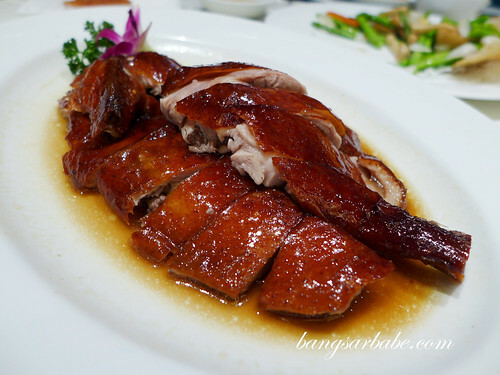 Let’s just say I no longer lust for the roast duck in London. 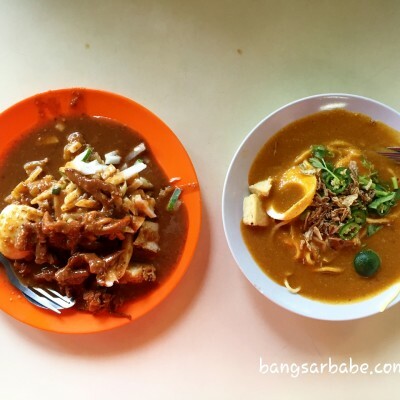 Better than the one from Four Seasons and Gold Mine London! 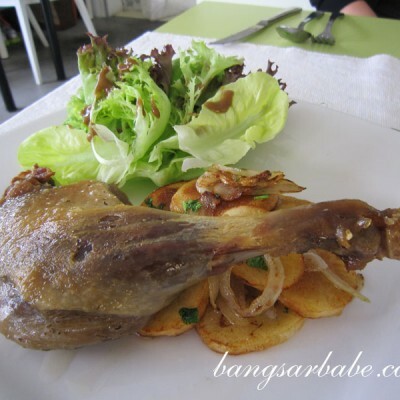 This duck was beautifully crisp with just the right amount of fat underneath. 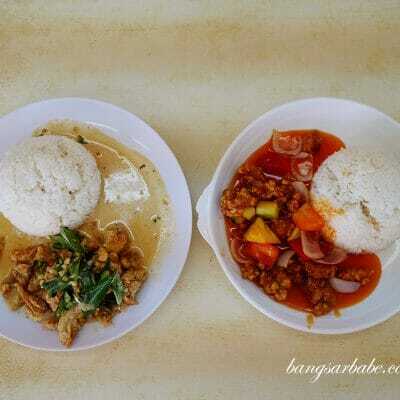 The meat was juicy and tender, with hardly any gamey flavour. So good even my dad (who usually has something negative to say about the food I eat) kept silent and ate his fair share. The siew yuk could be fattier, but then again, most of the meats in Hong Kong are generally leaner. That said, it was pretty good stuff. The skin was crackly and melted in the mouth together with the meat. It was more delicious when dipped into some hot mustard. 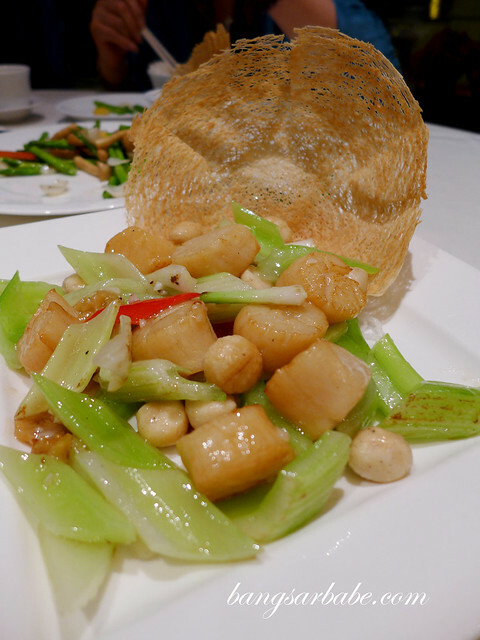 For those who enjoy “ching tam” or lightly flavoured dishes, they would like the scallops cooked with macadamia nuts and celery. This has minimal seasoning, allowing the sweetness of the scallops to come through. 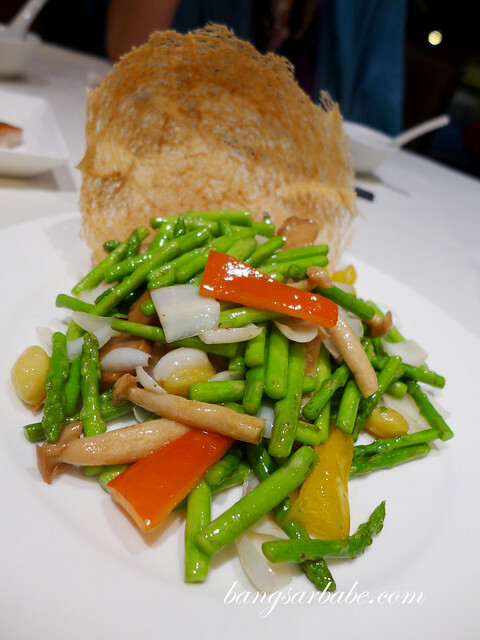 The stir-fried asparagus with mushroom was cooked a similar way, and good with white rice. Dinner came up to about HKD800, which I found quite reasonable considering the quality and Michelin star status Lei Garden boasts. 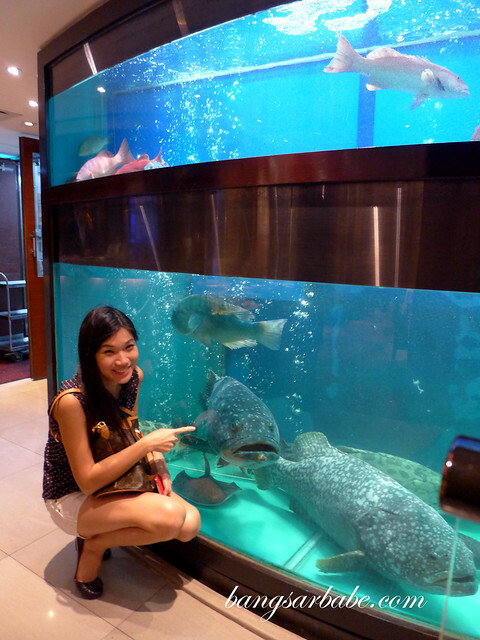 I’ll definitely return when I visit Hong Kong again. Verdict: Currently the best roast duck I’ve tried.